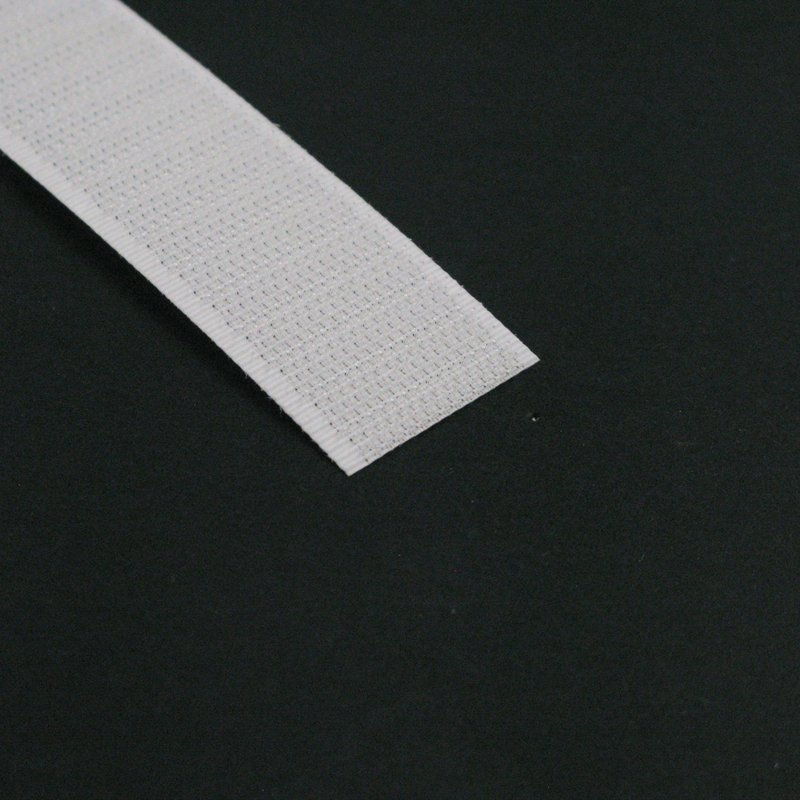 YKK® Cosmolon® brand hook and loop fastener is a woven polyester tape fastener consisting of two mating strips. The hook or male section is covered with tiny hooks. The other side is covered with tiny soft loops. When pressed together the hooks and loops engage, creating and adjustable, highly versatile and secure closure. To open, simply peel apart. Can be sewn, cemented, heat sealed, stapled or nailed.